Civil Services Examination (CSE) is a national level examination. The examination is conducted annually for appointing various civil servants for the Government of India. It is one of the most competitive exams in the country. Every year 1,000,000 (approx.) candidates apply for the exam. The history of this exam dates back to the time of British India. It was initiated by the British government to appoint civil servants in the country. However, back then, both the motive and process of conducting this exam were significantly different. At present, it is conducted by the Union Public Service Commission (UPSC). UPSC was formerly known as Federal Public Service Commission. 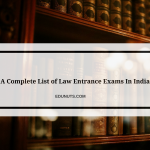 Vacancies for services like Indian Administrative Service (IAS), Indian Foreign Service (IFS), and Indian Police Service (IPS) are filled through this exam. 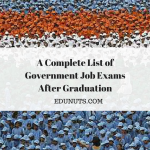 However, after clearing this exam, you become eligible for many other civil services. To work in any of the above-stated services, you need to qualify the civil services exam. 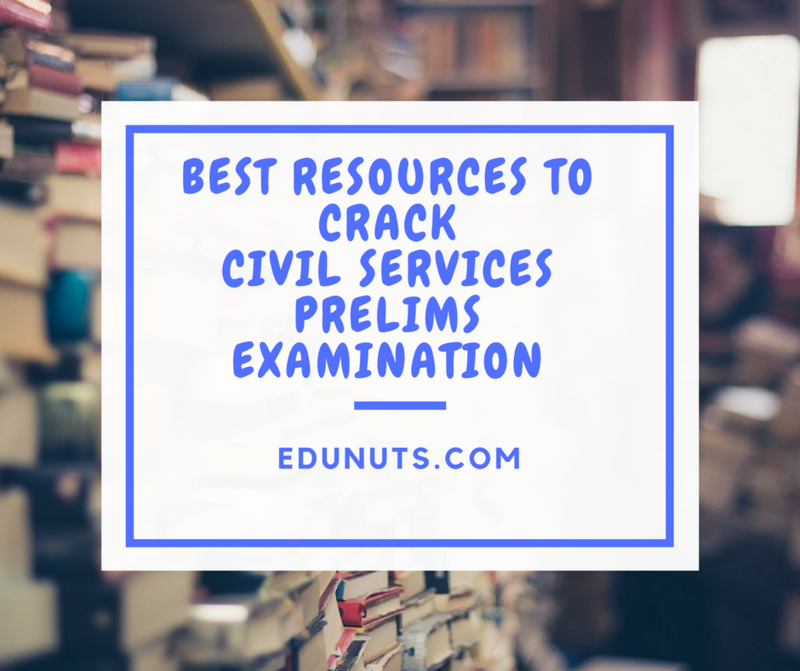 However, in this article, I’ll talk about every information including tips to crack Civil Services Preliminary Exam. I’ll discuss in detail all the necessary information and ways to prepare for the exam. The preliminary exam is also known as the Civil Service Aptitude Test (CSAT). It is the level 1 of CSE exam. It is more like a screening test to become eligible for the Civil Services Mains Exam. Its score is not considered in determining the final merit. Who is Eligible for Civil Service Examination? He must be an Indian national. He must be a graduate. He must be at least 21 years old. SC & ST Unlimited till 37 years of age. 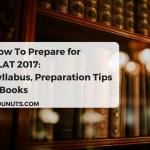 Now let’s discuss the exam pattern and the resources that’ll help you prepare for the exam. The prelim exam consists of two papers. Both the papers are objective type. For every wrong answer, one-third of the marks will be deducted. There will be a negative marking for choosing more than one answer, too. No marks will be deducted for not attempting the question. The question paper for both the exams is bilingual, i.e., Hindi and English. Blind candidates are allowed an extra 20 minutes for each paper. Current affairs including events of national and international importance. Indian and World Geography – Physical, Social, and Economic Geography of India and the world. This exam focuses on analyzing the memory and retention power of an individual. The key to crack this exam is conceptual clarity. Therefore, first of all, one needs to clear one’s concepts. The questions will be of 10+2 level. Note 1: Candidates need to score minimum 33% in Paper-II to become eligible for the mains exam. Note 2: To be eligible for the mains exam, you need to clear both the papers of prelims exam. The candidate will be disqualified in case of absence in any of the exam. The best way to get better at this section is reading newspapers. Spend at least half an hour reading newspapers, every day. Read newspapers like The HINDU, The INDIAN EXPRESS, and The TIMES OF INDIA. You can also buy the monthly edition of Pratiyogita Darpan. A Brief History of Modern India by Rajiv Ahir I.P.S. Click here to learn about some other great resources to prepare for this section. 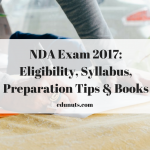 Other than the above-mentioned resources, you can solve mock papers and previous year papers. 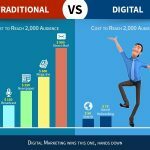 Solving these papers will help you improve your time management and speed. Also, follow NCERT books to clear your concepts. 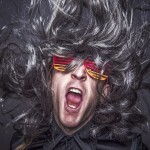 Besides you need to work hard, be confident, motivated, and practice rigorously for the exam. 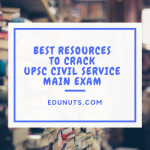 UPSC Civil Services Exam is the toughest of all the competitive exams. Therefore, to conquer it, you need to go to great lengths. 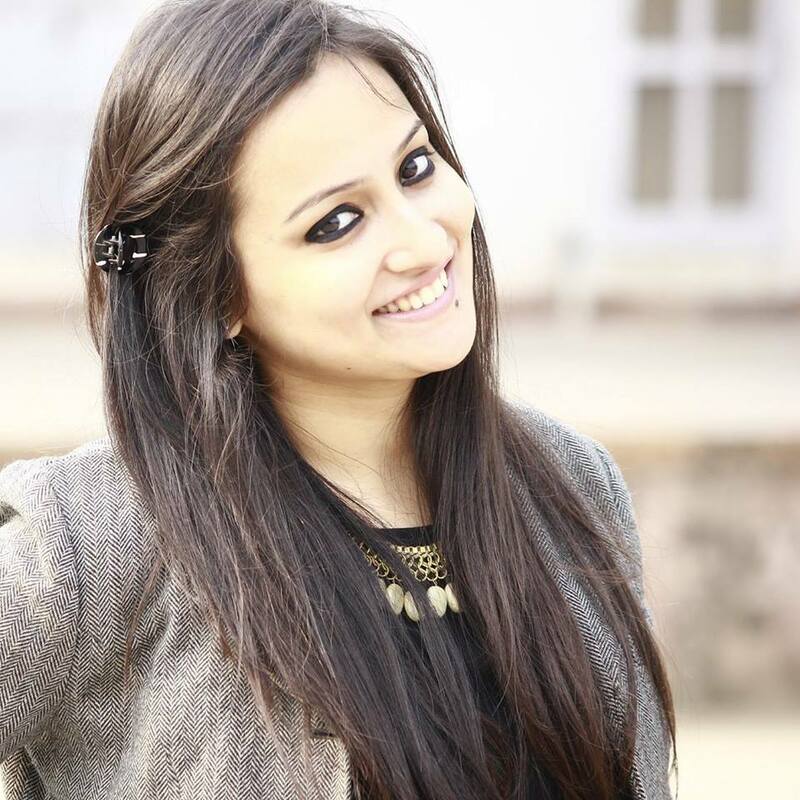 Here is a video by IAS Topper Artika Shukla (AIR 4). In this video, she has shared some quick and effective tips to crack UPSC prelims exam. Best upsc,mpsc classes in nagpur.